We’re told that the next Canon EOS R camera is already field tested by a small group of selected photographers. The next Canon EOS R camera will have a high resolution sensor. We expect Canon to announced the high resolution EOS R somewhen in Fall 2019. We still have no reliable information about the resolution but you can expect a sensor between 50MP and 70MP. 2020 is an Olympic year and our source suggests that Canon is looking to make a splash with their upcoming high resolution EOS R model. This leaves us somewhat puzzled since we do not believe professional photographers will embrace a mirrorless camera system for their work. Not yet. 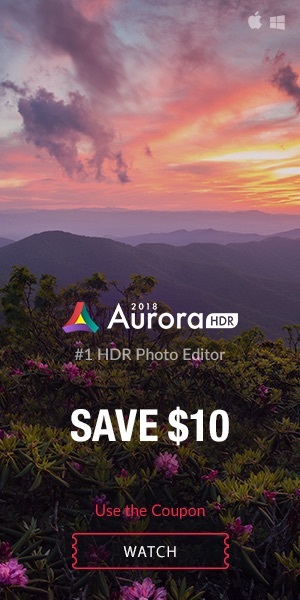 On the other hand, the Olympics might be a good stage to showcase a professional, high resolution mirrorless camera, especially if it introduces some cool and new technology. I guess it mainly depends on what features Canon will pack into their next full frame mirrorless camera. A high resolution EOS R model is coming, that seems quite likely now. 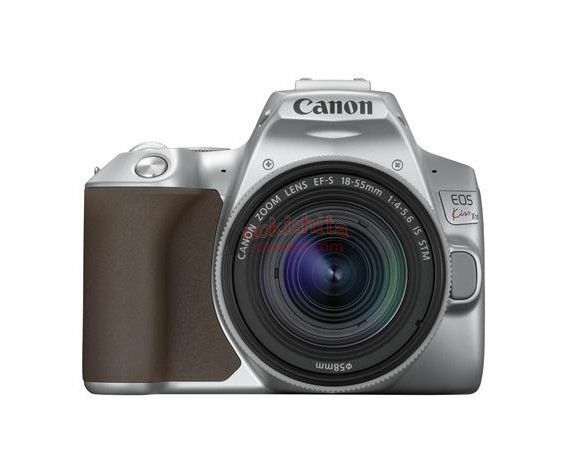 Images of the upcoming Canon Rebel SL3 leaked, courtesy of Nokishita. 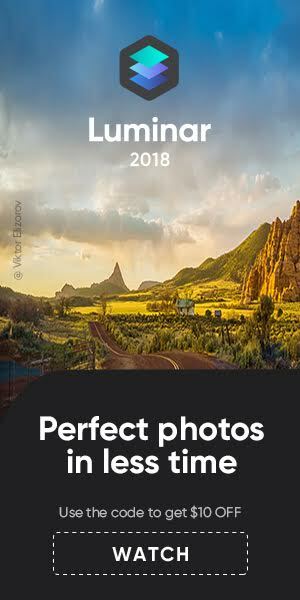 Canon really managed to add some more confusion to their weird geo-dependent naming scheme. 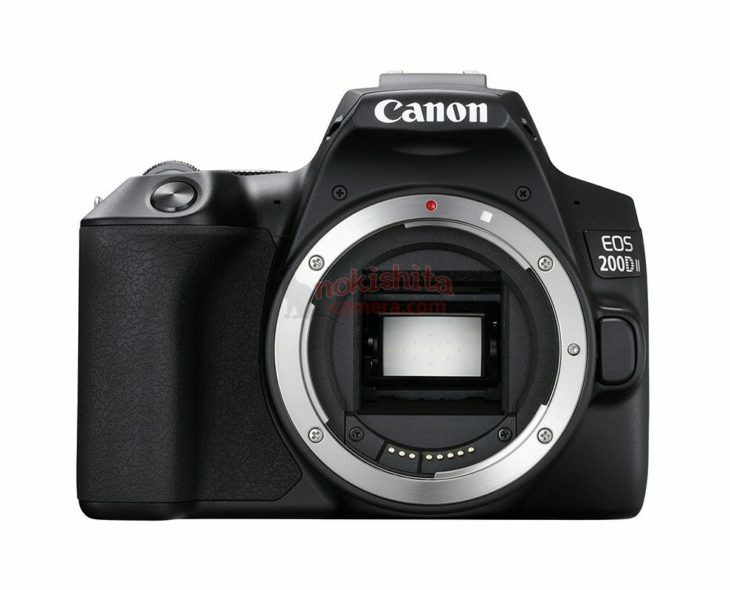 While it’s Rebel SL3 in the USA, the same camera is named EOS 200D Mark II in Southeast Asia (EOS 200D in Asia? 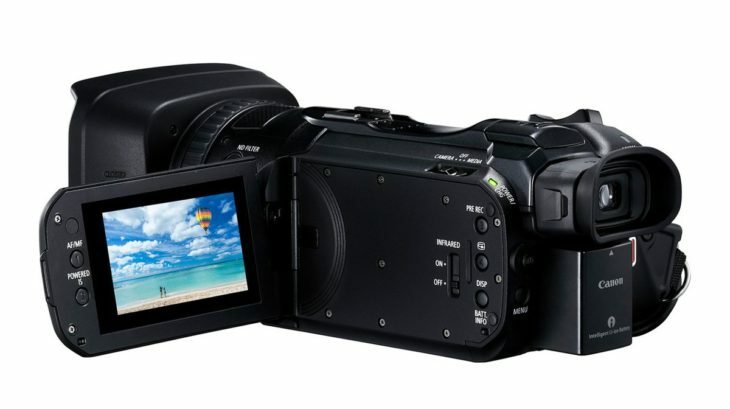 ), Kiss X10 in Japan, and EOS 250D in Europe. I suggest they fire someone in the marketing department. Release date is expected for April 25, 2019. Courtesy of Nokishita, here are three images of the upcoming Canon Vixia HF G60 camcorder. Announcement expected this week. 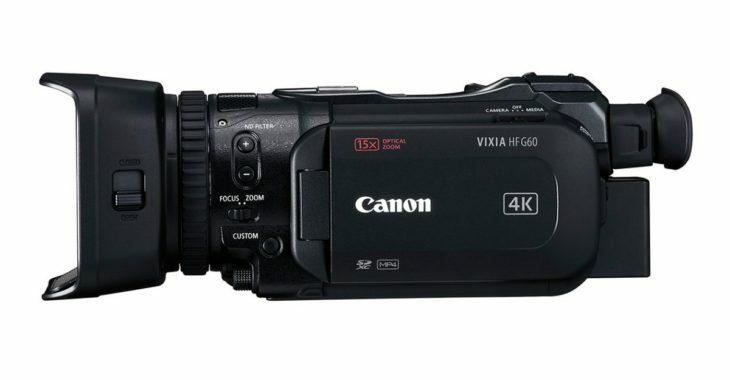 According to Nokishita, Canon will announce new camcorders next week, ahead of NAB 2019. Canon announced their mirrorless system, two models are on the market. What’s next for the Japanese industry giant? Predictions about Canon’s agenda have become quite difficult since the company is pretty secretive. However, some predictions can be made. In general, Canon will focus on updating product lines and launching new ones, like the ZV-123 instant camera with built-in printer. Three new PowerShot G series cameras might be announced. We expect the PowerShot G7 X Mark III, PowerShot G5 X Mark II and PowerShot G9 X Mark III to get announced within 2019. 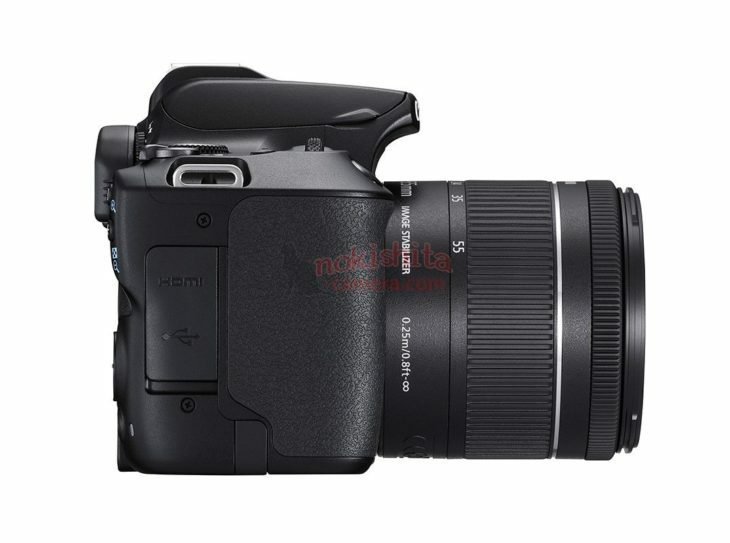 Stuff leaked about the PowerShot G7 X Mark III, almost nothing about the other two cameras. The Canon EOS 80D and EOS 7D Mark II are also ready to be replaced. 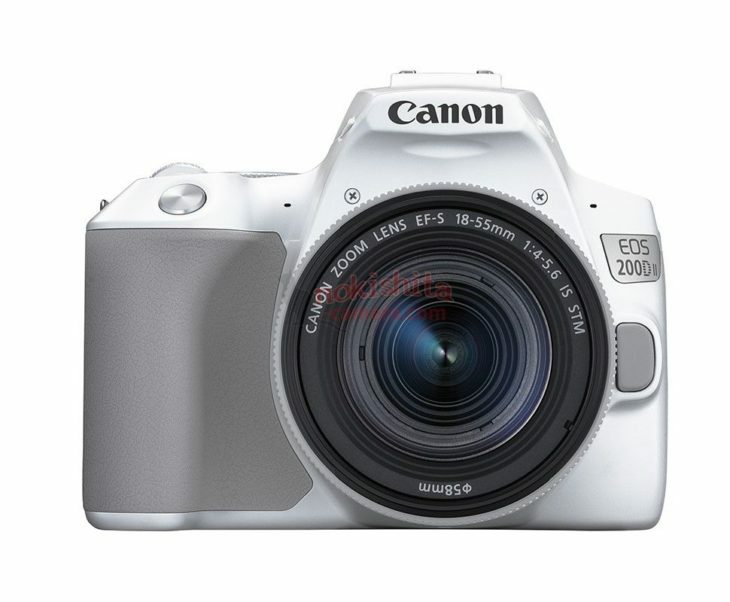 Rumor has it that Canon may launch one new camera to replace both the EOS 80D and the 7D Mark II. The replacement for the EOS 80D appears to be more likely to be announced this year, we are less confident about the EOS 7D Mark III. Some new Rebels are most likely also on Canon’s agenda. Finally, new Cinema gear and camcorders can be expected to be launched in 2019. We do not think Canon will announced the replacement for the EOS -1D X Mark II in 2019. A new EOS R model is possible in 2019, although rumors suggest Canon will not announce a new EOS R model. If they do, it will be a high resolution EOS R camera. 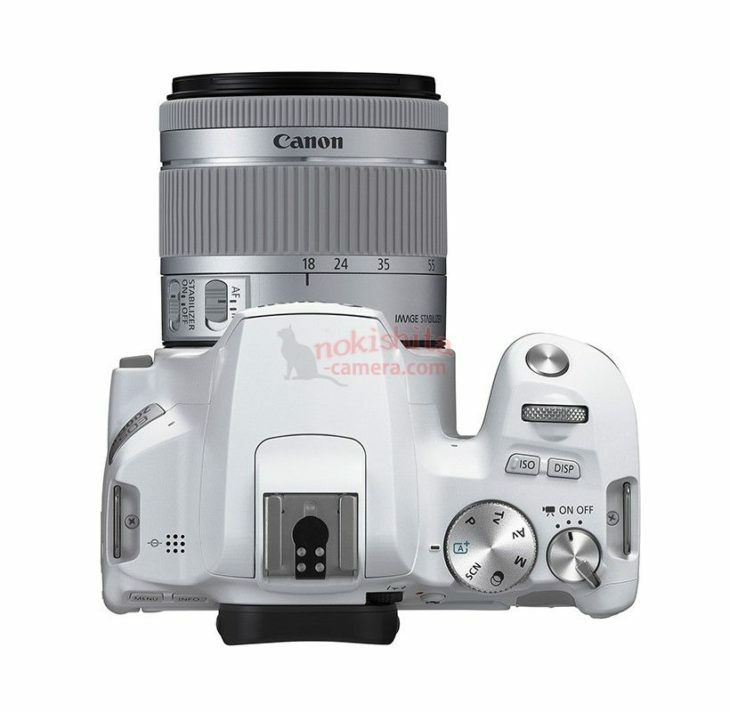 There are also six new RF lenses Canon already announced they will develop. These six new RR lenses might well be announced in 2019. 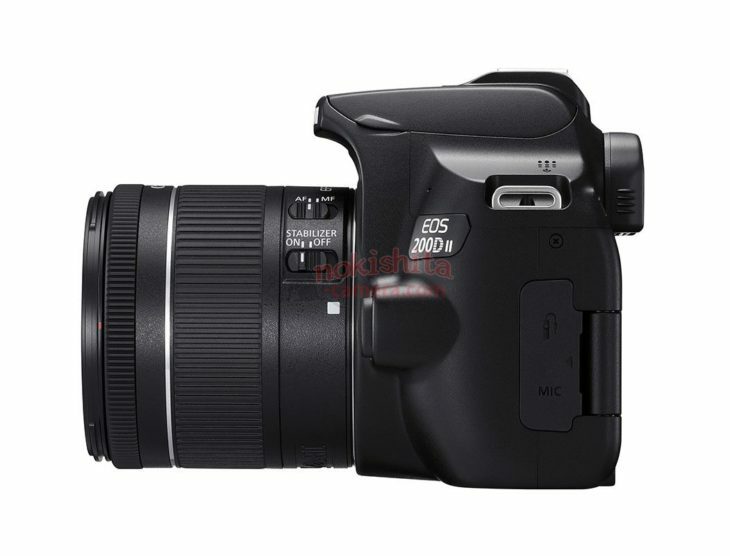 And the EOS M system? A new EOS M model is possible in 2019, though we didn’t get any hints so far.